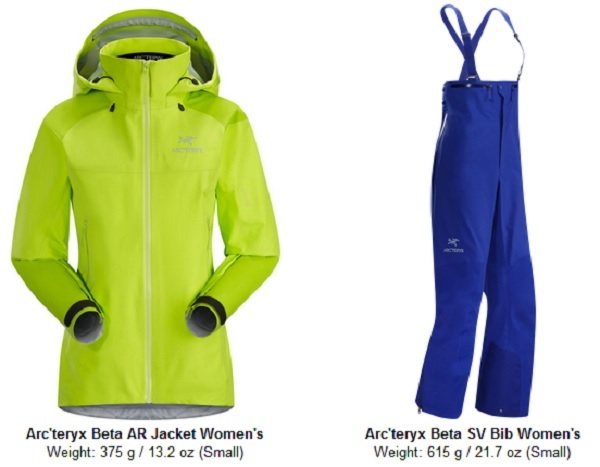 Arc’Teryx Beta AR Jacket & Beta SV Bib: everything you need. Nothing more. 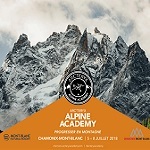 Published by Mountainblog on 08/21/2018 . The varied landscape and rapidly changing weather found exploring wild places are a constant challenge. 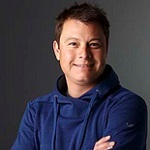 Such trying conditions demand equipment that’s as adaptable as you are. When the only aid at your disposal comes in the form of the gear on your back, weight and versatility matter. 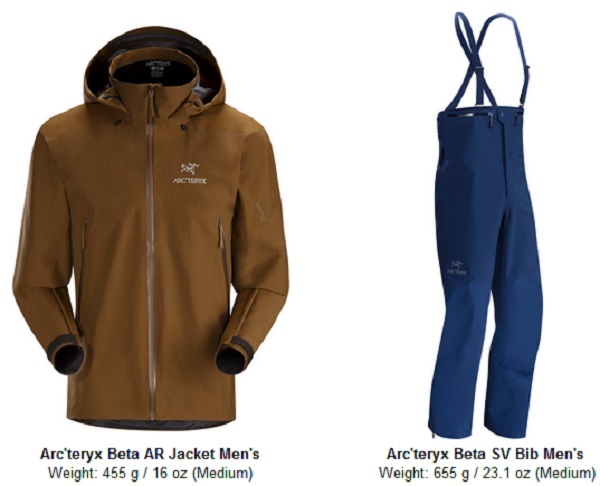 Enter the re-designed Beta AR Jacket and new Beta SV Bib. 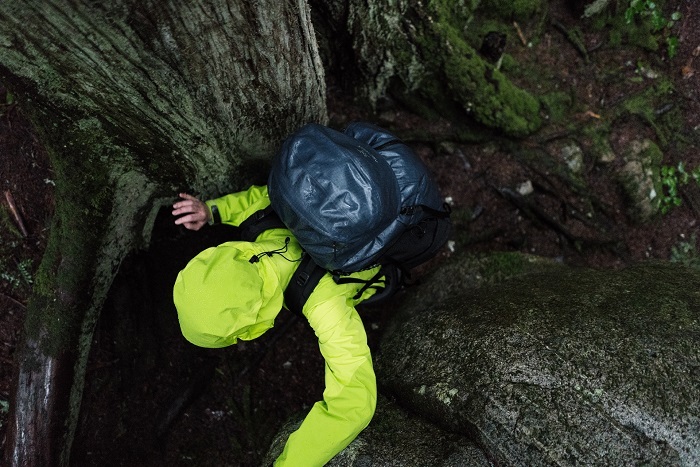 We designed the Beta AR Jacket and Beta SV Bib to be light, yet tough and adaptable. Together they are the quintessential waterproof team, designed for versatility across all four seasons and multiple activities. 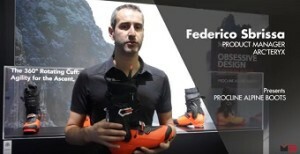 From trekking to skiing, carefully selected and thoughtfully designed features allow this combination to function with the unique equipment each activity requires. Simplicity in action. Adjustable hem drawcords seal out cold. 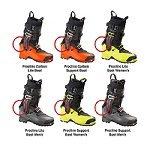 100D Cordura® PowderCuff™ keeps snow out and lace hooks affix pants to boots.